As Director of Business Development for Western Canada, Steve has a lead role in client services throughout the production process, including PMs, DPs, ACs and even vendor relationships. After graduating from high school, Steve began working for Panavision, spending over 25 years honing his knowledge of grip and lighting and camera, leading him to accept a new role with Sim in 2009. 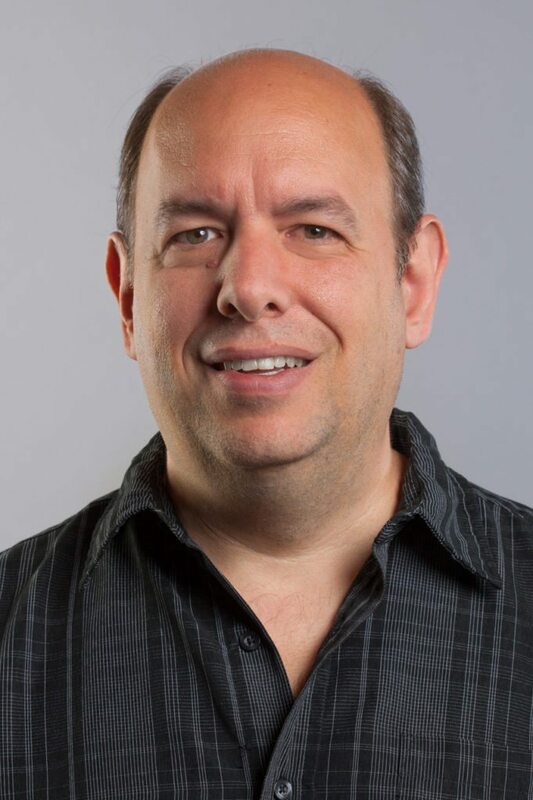 Based out of the Vancouver office, Steve is active in the Calgary, and Los Angeles markets as well, and his professional memberships include MPPIA, CPAWC, SMPTE, and the CSC. Steve enjoys cultivating the next generation of filmmakers as a liaison for film festivals, schools, and independent filmmakers.